Here you'll find water-wise landscaping information for Colorado Springs Utilities water customers. We offer a variety of resources to help you create a beautiful and usable landscape that adds value to your home in our semi-arid climate. You can search our plant database, view our gallery of water-smart landscapes and check out our featured plant of the month. You can also access the Colorado Springs Utilities' xeriscape fact sheets and landscape design templates, watch our YouTube videos, find out about our free xeriscape classes and visit our two award winning xeriscape demonstration gardens. Water is a precious limited resource. Implement these practices in your own yard today! Looking for beautiful, reliable, water-wise landscape plants? Search the plant database to find the perfect trees, shrubs, flowers and grasses for your yard. You can filter results by water use, plant type, height and more. 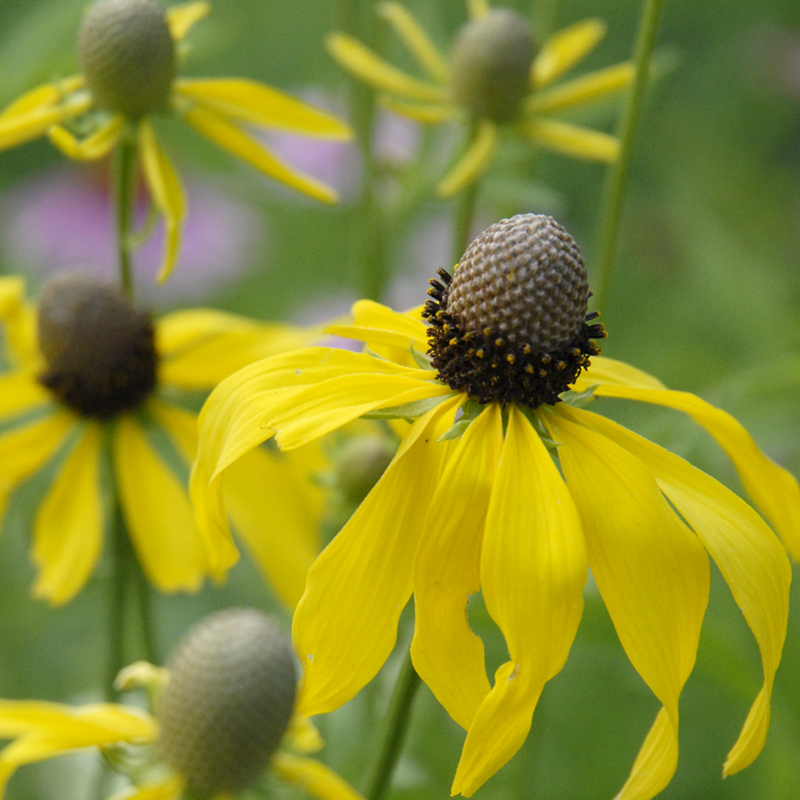 Many plants are on display at our award-winning Xeriscape Demonstration Garden. 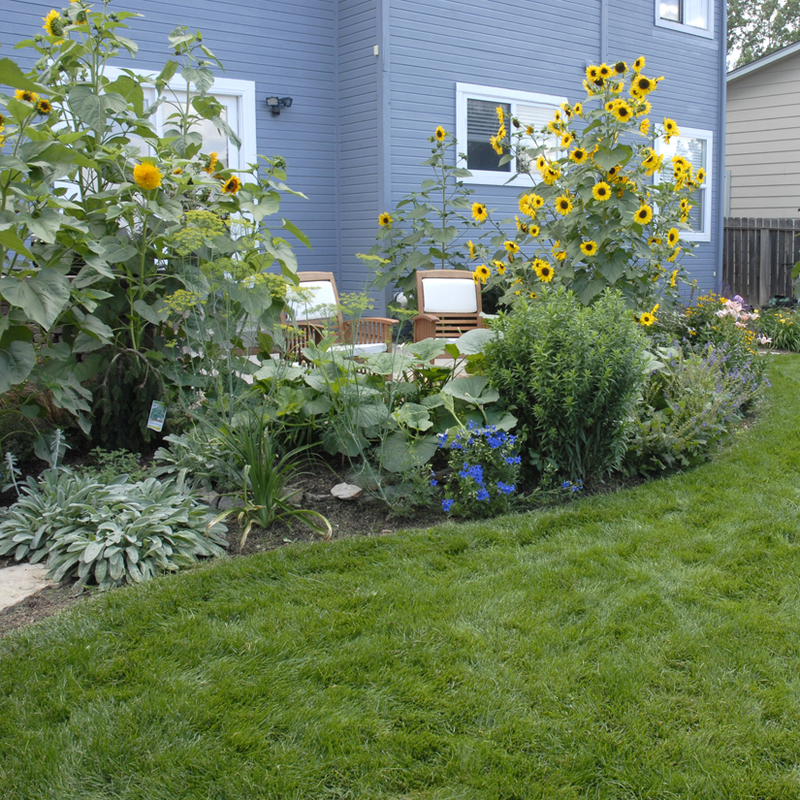 Check out our gallery of water-wise Colorado Springs landscapes. You'll see how the right plants, landscaping techniques and efficient watering practices can be used to create a beautiful and usable landscape. Most importantly, you'll be inspired by the beauty of these real-life projects. After a long, brown winter, snow crocus signal the first signs of spring. These tiny beauties emerge around March 1st. Tolerant of spring snows, they're the perfect addition to Colorado landscapes. Mark you calendar now to tuck some into your landscape in October.